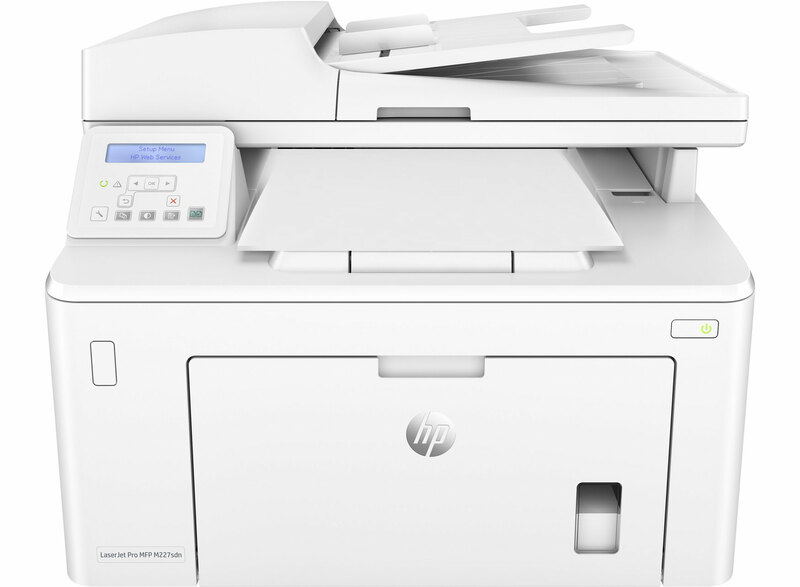 Crazy Inkjets is a leading supplier of high quality printing supplies for your HP LaserJet MFP M227sdn printer. CrazyInkjets products are guaranteed to meet or exceed the quality, reliability and yield standards of the original equipment manufacturer. The units are tested to ensure compliance with original specifications and performance criteria and offer a sound and economical alternative to the expensive brand-name products.